Affordable Guitar Lessons. Toronto's Top Guitar Teachers. Affordable Guitar Lessons. Toronto’s Top Guitar Teachers. Guitar lessons at our music school are like no other in Toronto. From the moment you walk in the door, you are treated like family by our professional guitar teachers and warm staff. New students may schedule a trial guitar lesson to make sure their teacher can meet their goals. We also offer free instrument rentals during your first two months of guitar classes. Elite Music Academy hires the most qualified guitar teachers in Toronto, based on the highest possible standards in education and experience. Our guitar teachers will help you learn to read music, improve technique, and develop an in-depth understanding of what it means to be a musician in any musical genre you desire. Toronto has few music schools that are performance-based. Our guitar students are given numerous opportunities to perform at cool venues all around Toronto. Guitar lessons culminate in our winter and spring showcases, where students can show off on a professional stage. For students eager to stretch their wings, we offer a year-round rock band course where guitarists of all ages learn to develop musicianship and have fun. If you are looking for outstanding guitar lessons from Toronto’s best guitar teachers, you will find it at Elite Music Academy. We’ll teach you how to play guitar or bass competently and give you the support of an entire music community with plenty of opportunities for performance. Private guitar lessons for all ages, styles, and abilities We have guitar teachers for electric, bass, classical, acoustic, and flamenco. Start with a trial guitar lesson. No obligation to register! Meet the teacher first, ask questions, and set goals. Free guitar or bass rental for 2 months Why buy a guitar unless you’re 100% sure guitar lessons are right for you? Play guitar around Toronto Perform in popular clubs, theatres, and cafes. 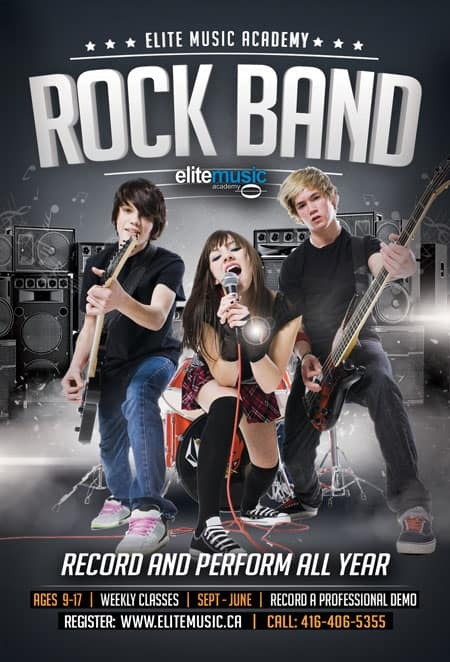 Rock band programs and summer camps Perform and record in our Toronto Music Camp or Rock Band Course. Affordable and convenient We’ve got great lesson rates and policies and we’re open 7 days a week. With Toronto’s Top Guitar Teachers! Tell us about your musical goals for guitar! From beginner basics to perplexing polyrhythms, Vince will be sure to get you into the groove. Whether your interest is guitar or drums, get ready to dig into some funk, vibe some reggae, jam some prog rock, and much more ! 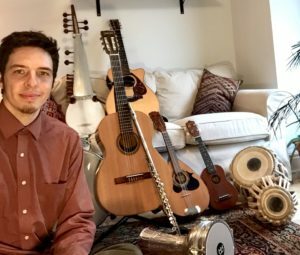 A multi-instrumentalist and innovative teacher, Cory has crafted his own unique methods for teaching music over the last ten years. 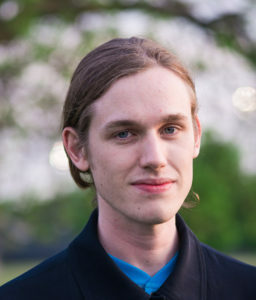 Immersing students in multiple genres, he combines many elements of the fine arts and modern research in cognitive science to ensure that every student has a unique and enriching experience that will direct them towards musical success. From leading classical ensembles through his own compositions to keeping the beat at the back of a dance club, Keith Stratton’s musical world knows no bounds. 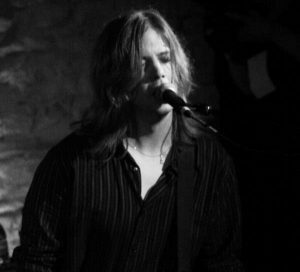 A professional multi-instrumentalist currently based in Toronto, Keith teaches drums, guitar, bass, and piano in pop, rock and R’n’B styles. While his musical abilities are diverse, Keith’s teaching has a sharp focus on communicative playing and listening. Students looking to expand their musical vocabulary and develop their own unique style will enjoy Keith’s fun and imaginative approach! Steve Frise is a professional guitarist, composer, producer and instructor currently located in Toronto. 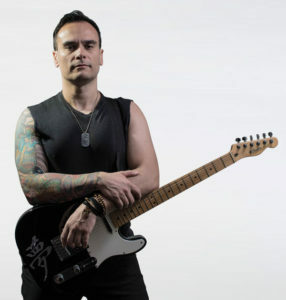 An accomplished guitarist and a fun, energetic teacher, he is skilled in many genres. Steve performs and records in a variety of musical styles with several different local and international projects. 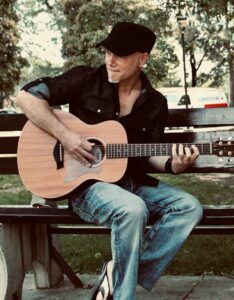 Eric Thorfinnson is a radiantly energetic and thoroughly experienced guitar, bass, piano, and drum teacher from the Toronto area. With a deep knowledge of music theory, composition, and experience touring and teaching all across the US and Canada, he delights in sharing his passion for all the facets of music with his students and watching them grow. Oliver is an actor and musician with twenty-five years’ live performance experience on three continents. He’s recorded with top engineers and producers in premiere studios like the Glenn Gould and Abbey Road and has been featured internationally on radio, television and film. 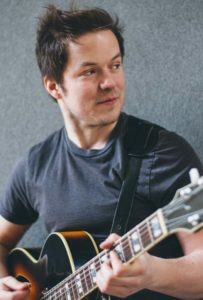 He teaches vocals and guitar, with an emphasis on the pop, rock, country and singer/songwriter genres. Students interested in the professional musician’s experience, from the studio to the stage, will enjoy Oliver’s vast experience, insight and easygoing approach! 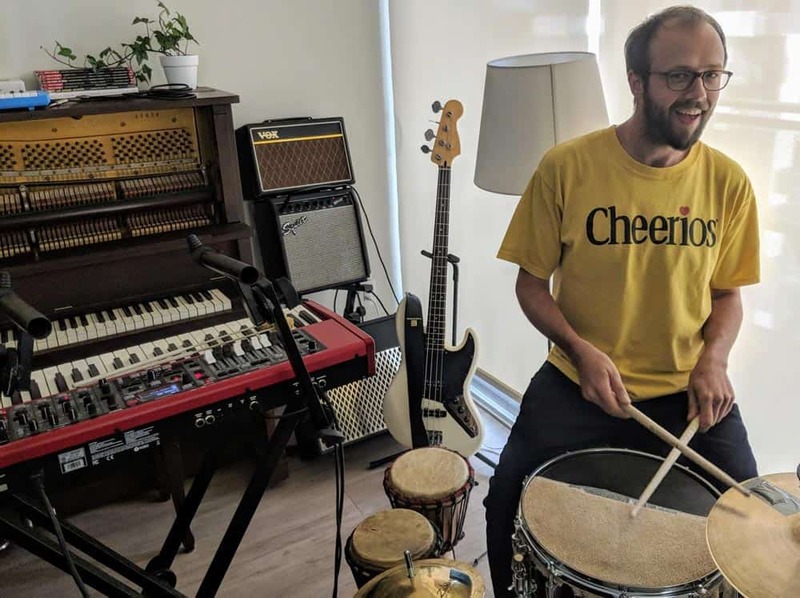 Award-winning multi-instrumentalist, Dylan Rockett, is an honours grad from York University’s Music program and a full-time musician in Toronto. He teaches guitar, bass, ukulele, and piano. Rod has been teaching pop, rock, blues, and metal guitar for over 20 years. Earning his BA in Music from Claretiano University, he has also taken online courses from Berklee College of Music, University of Edinburgh, and others. Rod’s teaching methods are systematic and cumulative with technique, harmony and improvisation using his own published method, “Guitar Workout”. Todd is an experienced and skilled guitarist. 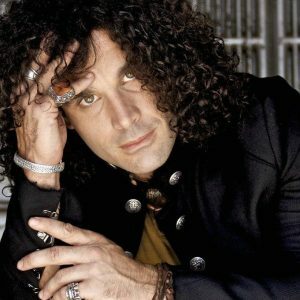 He has toured internationally, appeared on national television and has performed for thousands opening for bands such as Scorpions and Metallica. He is a great guitar teacher who genuinely cares about his guitar students and works hard to teach them the skills needed to help them reach their goals. Some may consider Mary a chameleon; she is a fun, creative and encouraging teacher who sings, raps, writes songs/poetry, records/mixes vocals, dances, plays piano & guitar, acts, meditates, performs as a Disney Princess, helps aspiring songwriters in their career/creative goals at the Songwriters Association of Canada, and is the author of an inspiring book about mental health and resiliency. 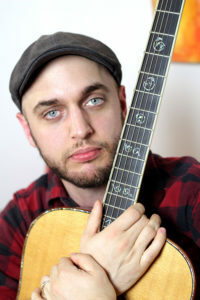 An experienced, well-rounded guitar instructor who’s comfortable with a wide range of styles. Recognises and respects that each individual student will have unique tastes, skills and backgrounds and therefore does not adhere to a “one size fits all!” approach to teaching. Believes in maintaining a fun, patient approach when working with students while at the same time encouraging them to test their limits and realise their full potential. 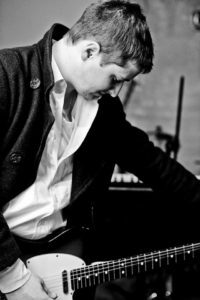 A charismatic and engaging teacher, Chad brings a wide range of musical experiences to his guitar students. 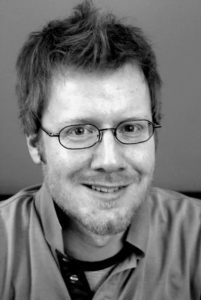 With an MMus in classical guitar from U of T, extensive performance experience, and a keen eye on music technology Chad has developed a unique approach to pedagogy that integrates practice, theory, and performance. Whether you are just starting out, preparing for RCM exams, or looking to polish your improvisational style Chad’s engaging teaching style can help you reach your musical goals. Great musicians all had great teachers! With over 15 years of teaching private and group lessons, Andrew knows how to bring out the best in you. He crafts every lesson to suit the individual need and expectations of his students. He will inspire you, make you smile and enjoy the process and journey of discovering your talents and learning the art of music. Madison is a Toronto based triple threat firecracker. 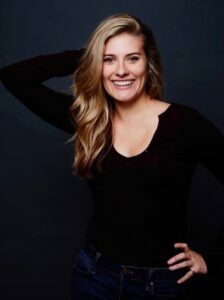 Known best for her portrayal as Cinderella in the National Tour of “Disenchanted” and as Elle Woods in the Toronto production of “Legally Blonde: The Musical.” Madison is thrilled to bring her passion for performance and music to the next generation of performers. Bubbly and driven Madison gives her students the technical and performance skills they need to help them reach their goals in a safe, fun environment. My child is small. Do you sell quality kid’s sized guitars? Yes. Yamaha makes 1/4, 1/2, and 3/4 sized kid’s guitars so your child can start guitars lessons no matter what their size. What kind of guitar picks should I buy? Any large, lightweight gauge pick is best to start with, unless you want to read a whole lesson on picking the right guitar pick. How do I pick a good guitar teacher? A brief interview and trial lesson is the best way to determine if a teacher is right for you. During your trial lesson, there are 6 things you should consider when shopping for a guitar teacher. I am left-handed. Do I need left handed guitar lessons and a left handed guitar? It depends. Are you predominantly left handed? We sell left handed guitars but make sure you actually need a left-handed guitar first. What if I only want to learn rock guitar? We have a teacher for every style! Make sure you specify what kind of style of guitar you want to learn before we book your trial lesson. Here are some tips to help Toronto-area guitar students learn rock guitar.